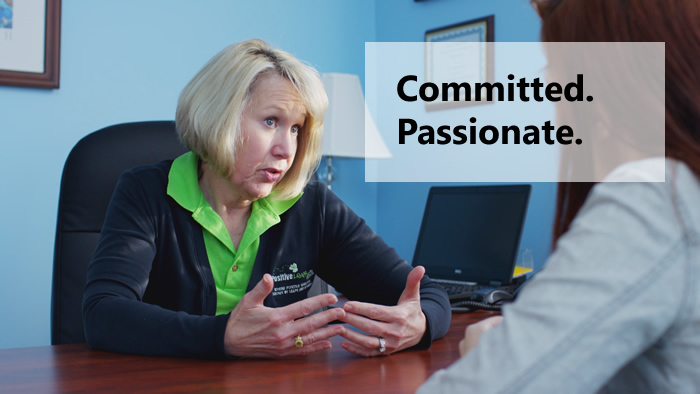 Positive Leaps partners with professionals involved with the children we treat to ensure that not only the families but also teachers and healthcare providers are all on the “same page” regarding the child’s treatment program. Healthcare and teaching professionals refer children in behavioral crisis to Positive Leaps because we use researched-based behaviorally focused interventions to foster improved, effective behaviors. The treatment goals are to eliminate or significantly reduce the types of problem behaviors in children ages 18 months to 8 years old that are impacting the ability to communicate well and interact in home and learning environments as well as among peers and in the community. Referrals can be made by calling 513-777-2428, and referred families have the opportunity to request a same-day appointment. 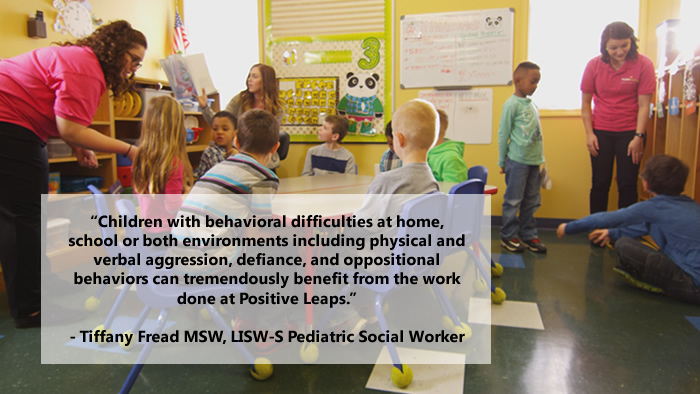 In cases where a child has been dismissed from an Early Childhood Learning Center or grade school due to behavior issues such as harmful aggression toward others and others’ property, Positive Leaps generally can help a child return to the school environment in 10-12 weeks. Positive Leaps Day Treatment Program focuses upon skill building, using practices that are based upon scientific studies demonstrated to be successful with similar children. 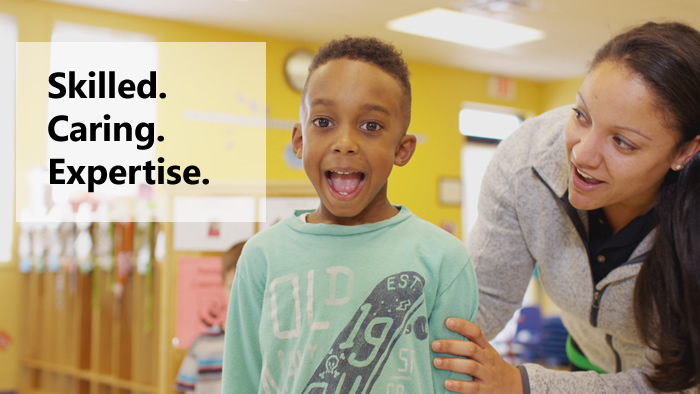 Specifically, Positive Leaps uses behaviorally specific praise, reward, modeling, problem-solving, and contingencies to help shape positive behavior. Additionally, there may be a family history of substance use, and many children have been treated by a psychiatrist or therapist before being referred to Positive Leaps. Research-based protocols are important to good clinical outcome. Our Family Therapy, Individual Therapy, and Behavioral Intervention Processes are implemented with rigorous fidelity to researched models. Our unrivaled success is attributable to intensive intervention over sustained periods with adherence to researched protocols, provided by highly trained staff within a facility specifically designed for young children and families with an emphasis upon parent participation. Our programs are based on the nationally recognized Psycho-Educational Treatment Model (PEM) and Applied Behavioral Analysis for Behavioral Medicine. These models enhance the relationship of coordinated care between the medical, psychological and social course of treatment among the professionals involved. To refer a child to Positive Leaps, call 513-777-2428. We provide referred families the opportunity for same-day appointments. Burke, R; Kuhn, B; Peterson, J; Peterson, R; Badura Brack, A. (2010). “Don’t Kick Me Out!”: Day Treatment for Two Preschool Children With Severe Behavior Problems. Clinical Case Studies 9;28. Burke, R; Kuhn, B; Peterson, J. (2004). Brief Report: A “storybook” ending to children’s bedtime problems: The use of a social story to reduce bedtime resistance and frequent night-waking. Journal of Pediatric Psychology 29(5), 389-396. Gilliam, W. (2005). Pre-kindergarteners left behind: Expulsion rates in state prekindergarten systems. New Haven, CT: Yale University Child Study Center.